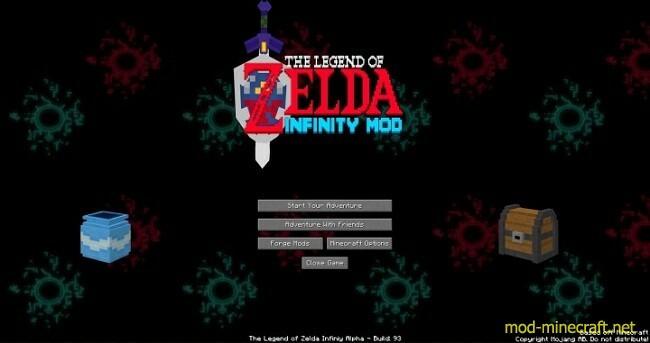 Zelda Infinity Mod is a Minecraft modification based on the Legend of Zelda series by Nintendo, this mod is compatible with multiplayer, and will be a massive game overhaul created by Novitasoft, an indie game company ran by a couple. You are one of the many people of the land of Hyrule, and Ganondorf is back, again. 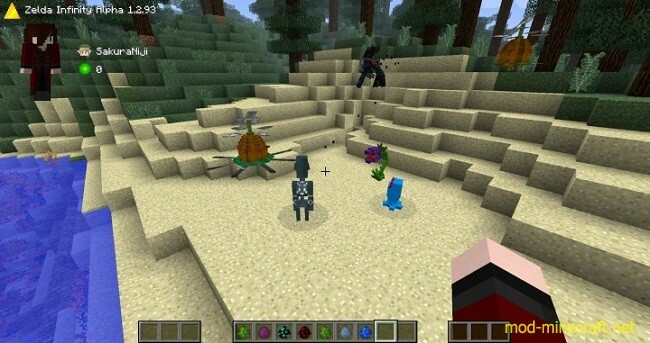 He has used the magic tokens to bring back every enemy he could find in the Zelda Universe, and brought them back to conquer the world. 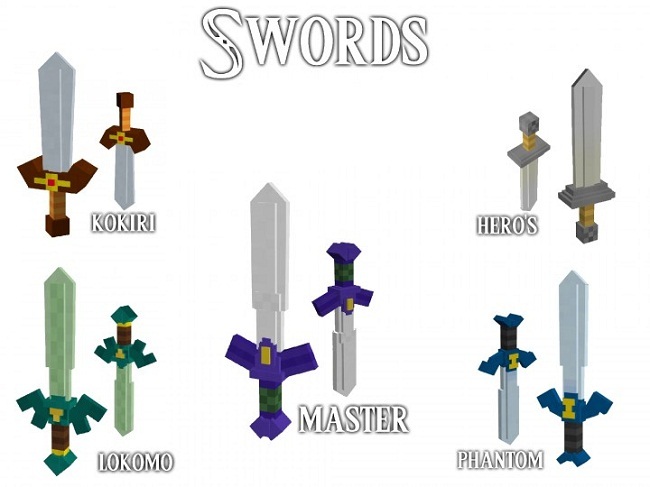 It’s up to you to save the world, customize your hero’s arsenal, take hold of the Master Sword, Four Sword, Lokomo Sword, Phantom Sword, the choice is yours! 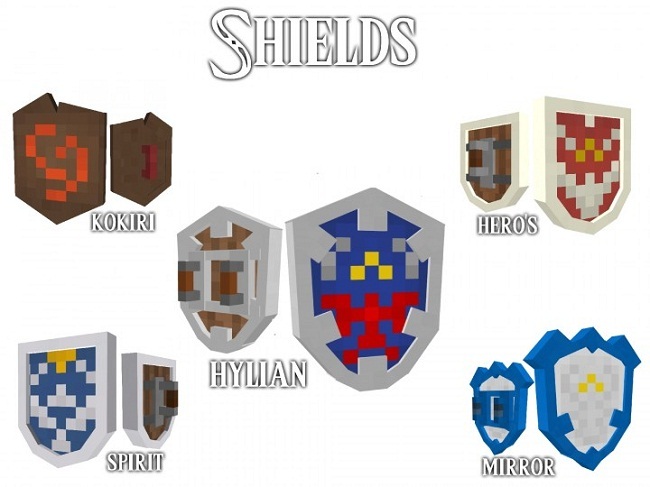 Journey an endless world with wide open fields, endless oceans, beautiful structures and dungeons, and danger, fight off the evil of the world, even join together with your friends to fight together and stronger, or find a friendly NPC/mob like Midna, Fi, Navi, and Tatl, to join you in your quest to save Hyrule! It’s up to you to decide, what will you do? 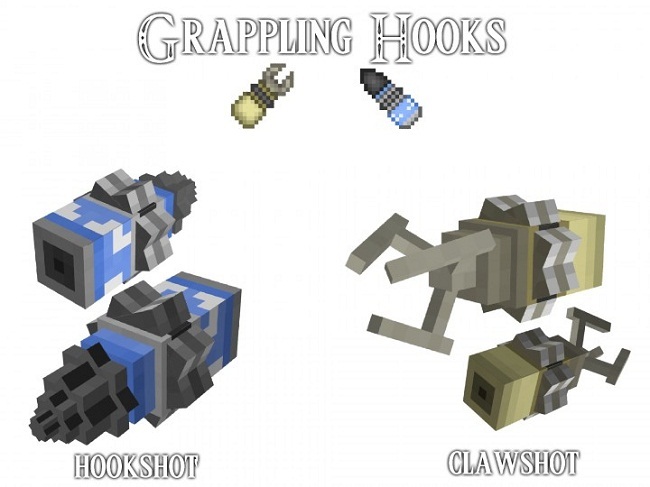 upgrade your weaponry, customize your Boats, Trains, collect various weapons, and tons of tokens and items! and defeat the King Of Evil, Ganondorf. 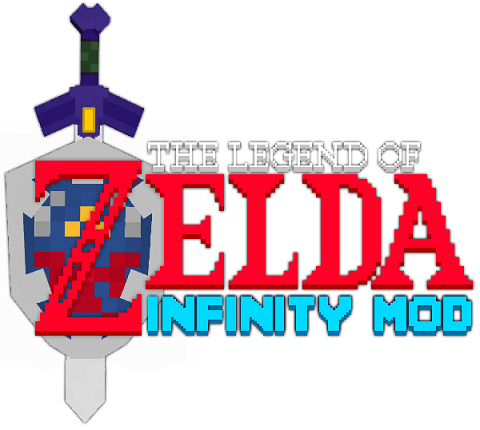 This is Zelda Infinity. 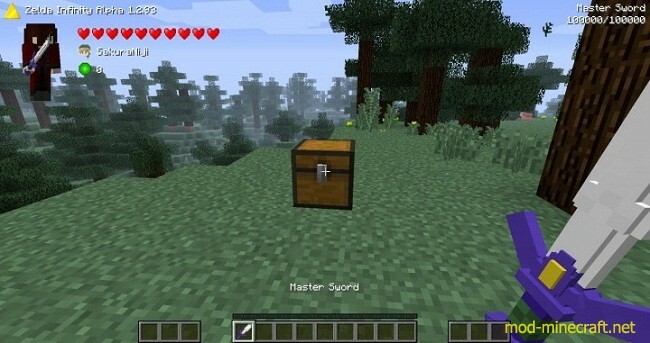 The Master Sword and new UI! 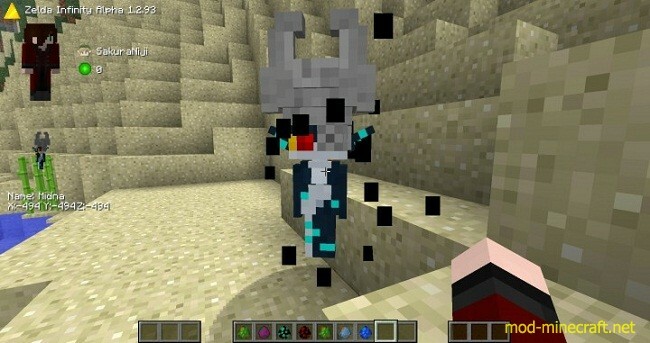 New dungeon blocks for creating structures!